The Sports Video Group is pleased to announce that Artel Video Systems, Professional Wireless Systems, Reality Check Systems, and Gerling & Associates have renewed their corporate sponsorships. Artel Video Systems is a provider of innovative real-time multimedia delivery solutions. Professional Wireless Systems (PWS) specializes in developing innovative gear for the increasing demands of RF equipment. Reality Check Systems (RCS) ignites on-air viewing experiences with graphics-based technologies. Gerling & Associates is a manufacturer of mobile video production trucks. Today, many live events in the U.S. traverse Artel products to support their mission-critical workflows. Artel’s expertise in IP- and fiber-based technologies spans more than 30 years and has established Artel as a trusted partner in the development of reliable, standards-based IP infrastructures. Artel’s integrated solutions include fiber- and IP-based multimedia delivery, data networking, IP streaming, and precision timing. Artel is an employee-owned business. To learn more, visit www.artel.com. Professional Wireless Systems has developed such wireless products as the GX-4/GX-8 combiner and the PWS Helical and Domed Helical Antennas. The company also develops and produces custom system packages and hardware, as well as builds custom antenna systems and specialized accessories. PWS has supplied and supported wireless systems for notable events, including Super Bowl 51, Coachella, as well as several events for the NBA and Joel Osteen. For more information, visit www.professionalwireless.com. With offices in Los Angeles and London,Reality Check Systems partners with the world’s leading sports leagues, federations, networks and social media giants to fuel audience engagement through a customized fusion of dynamic graphics, real-time data and social media. To give shape to each client’s unique vision, RCS develops sophisticated graphics and production systems that can be seamlessly deployed across media platforms. 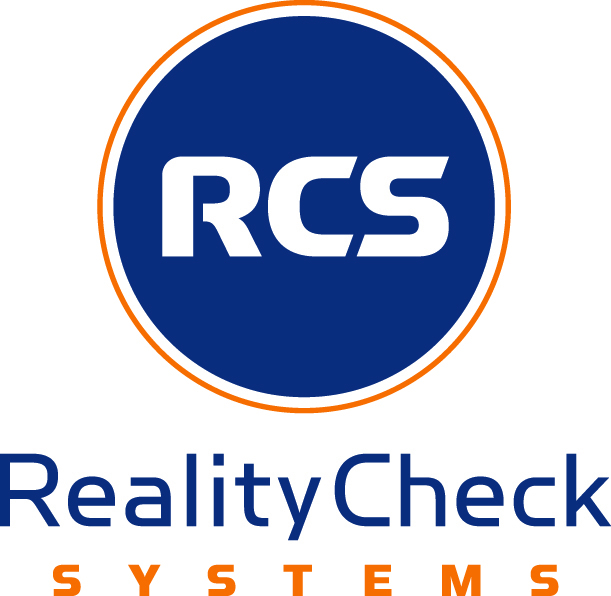 To browse the company’s offerings, visit www.realitychecksystems.com. Established in 1986, Gerling & Associates is a leading manufacturer of television production vehicles and other units built specifically for mobile television applications and mobile command. An independent, family-owned and operated corporation, Gerling is located in Sunbury, Ohio and its plant houses over 140,000 square feet of production space for the custom design, manufacture, and integration of our vehicles. For more, visit the company’s website at www.gerlinggroup.com.